5 intensities - just as you wish! With the Air-Tech Twist you can change the inside width of the cups at will - from wide to tight. Simply turn the top and select one of the 5 possible settings. 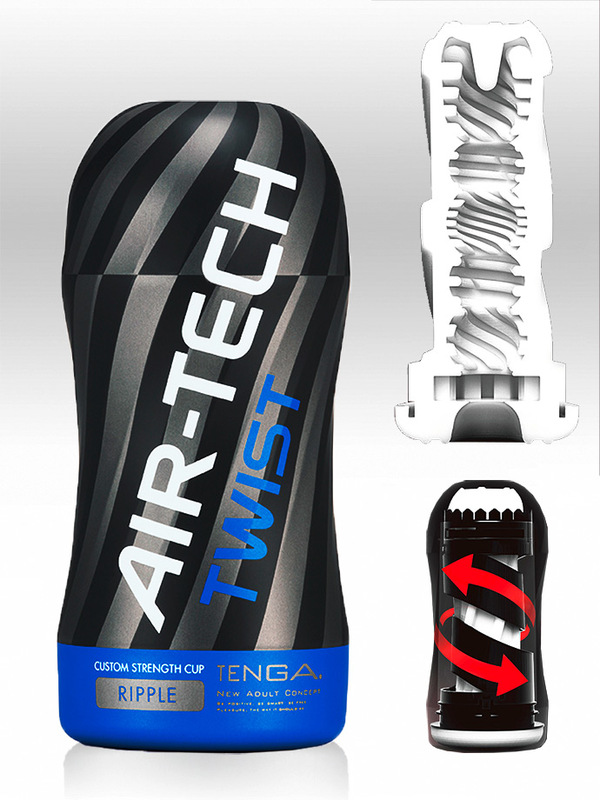 The Tenga - Air-Tech Twist - Ripple is equipped with an alternating wave structure, which makes especially the glans a pro wave surfer when moving forward and back.